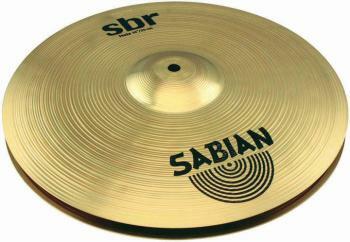 This pairing delivers tight, clean sounds when closed, and loud fullness when open. 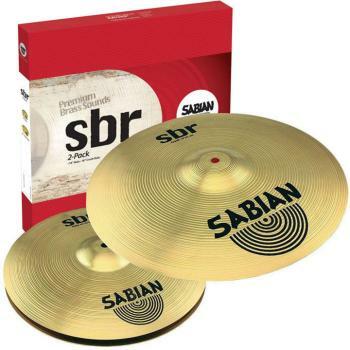 DetailsPure brass cymbals with a great look and sound, SBr is the ideal choice for drummers getting into their first set of cymbals. 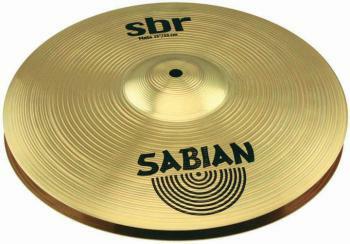 Pure brass cymbals with a great look and sound. 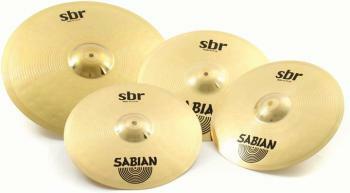 Pure brass cymbals with a great look and sound. 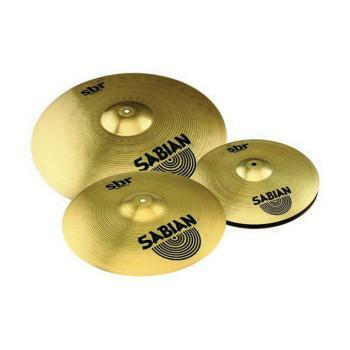 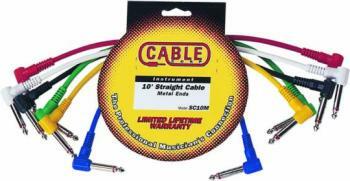 DetailsSBr is the ideal choice for drummers getting into their first set of cymbals.